Three years into the 2030 Agenda for Sustainable Development and at the start of the UN decade “Water for Sustainable Development”, the state of our water resources is recognized as one of the greatest global challenges faced by our rapidly transforming world. Sustainability of water resources and reduction of the risks posed by water related disasters can only be achieved by addressing the full water data value chain from the collection of data to the production of efficient hydrological services that allow informed decision and policy making. Access to reliable hydrological information in a timely way is thus an imperative that requires immediate, coordinated action at national, regional and global levels, and is key to adapting our societies to climate change and improving quality of life. 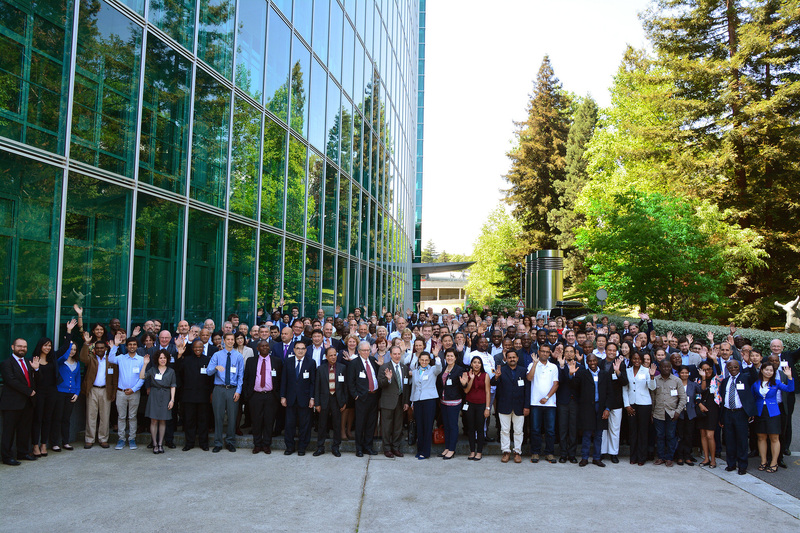 The HydroConference that took place in the premises of the WMO in Geneva brought together 219 participants coming from 85 countries and 34 organizations, and comprising of representatives from Ministries responsible for water, meteorology, agriculture, energy, disaster risk reduction, economy, and development aid; hydrological and meteorological government agencies; environmental NGOs; academic and applied science research institutions; financing institutions; UN System agencies; and private sector entities. Develop and maintain an online Matrix of Engagements updated as necessary. Determined that World Water Day and World Meteorological Day 2020 offer excellent opportunities to take stock of progress made in the follow-up of the HydroConference.